I’m delighted to share some insights as to why I wrote Many Brave Fools: A Story of Addiction, Dysfunction, Codependency… and Horses. I’ll be posting several excerpts from a Q&A I did with my publishers, Trafalgar Square Books ; here’s the first! When you decided to “ride horses,” you were 42 and had never been around horses in your life. 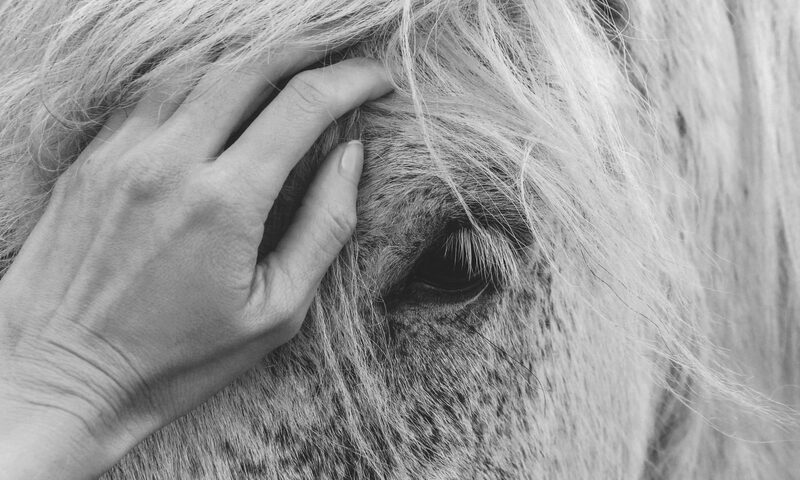 How did you come to choose “horses” as a path to healing? I had no idea horses would have this effect on me. Deciding I wanted to know about them, much less ride them, was a bolt out of the blue. As a child, I had never read Black Beauty, had never seen National Velvet, never pined for a pony, nothing — and then one day in adulthood, the idea seemed to descend upon me. I wanted to learn everything I could about them and that was that. Any plans to seek out a barn were shoved to the side as my marriage imploded; three months to the day I left for good and all, I traveled an hour and a half on two buses to an equestrian centre and had my first riding lesson. I didn’t even know I was getting better in ways I’d always yearned to, and yet as the years passed, it became clear I was slowly but surely undergoing a mind/body/spirit overhaul. 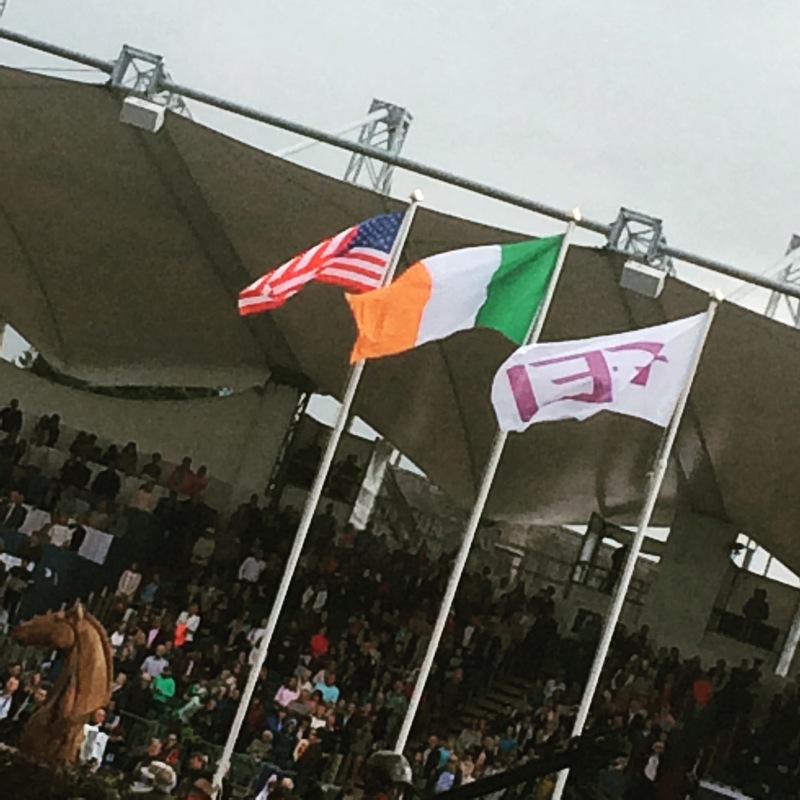 The minute I set foot near the stable, everything else fell away, and it showed me I could keep the focus on myself; I became more grounded in my body and released a lot of grief and sadness through physical exertion; and I gained so much pleasure and joy from learning something new, it elevated my mood even when I wasn’t on the horse. As I became aware of these breakthroughs, I was able to incorporate touchstones into my everyday life by reminding myself to stay in the present moment, by cultivating strength and good health, and by growing in my familiarity with and confidence around these amazing, powerful creatures. Previous PostPrevious Getting Better: What Is, Or Who Are?